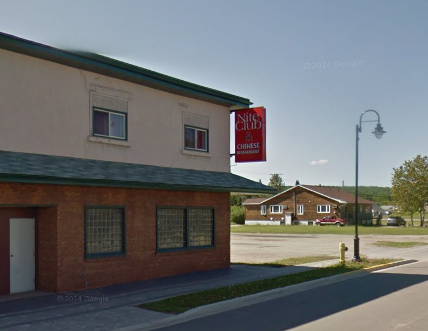 Chinese restaurant located in Atikokan. 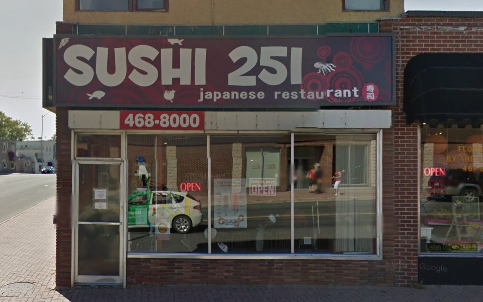 Sushi restaurant located in Kenora. Ho Ho Chinese Restaurant Kenora serves Chinese, Canadian food and steaks. During the week we offer a lunchtime buffet and on the weekends a dinner buffet. 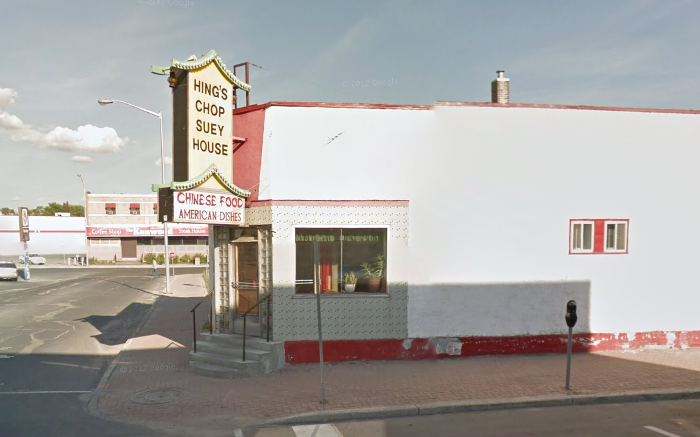 Chinese Restaurant located on at 101 Metheson St. S. in Kenora. 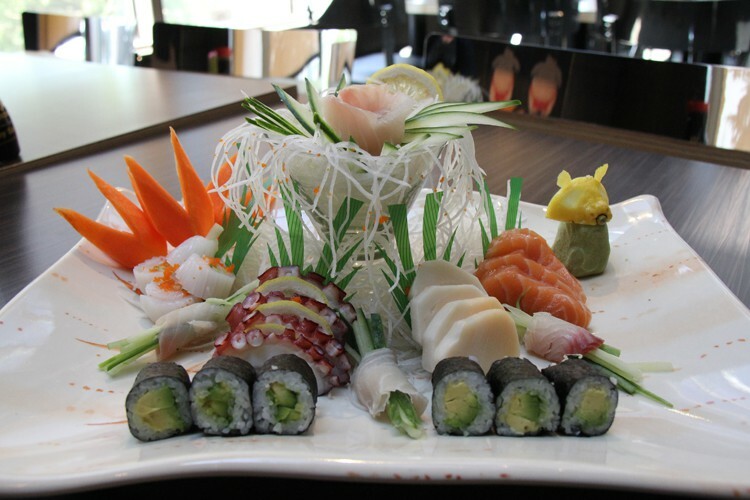 Wasabi Japanese Restaurant located in Thunder Bay is the choice for delicious Japanese cuisine. 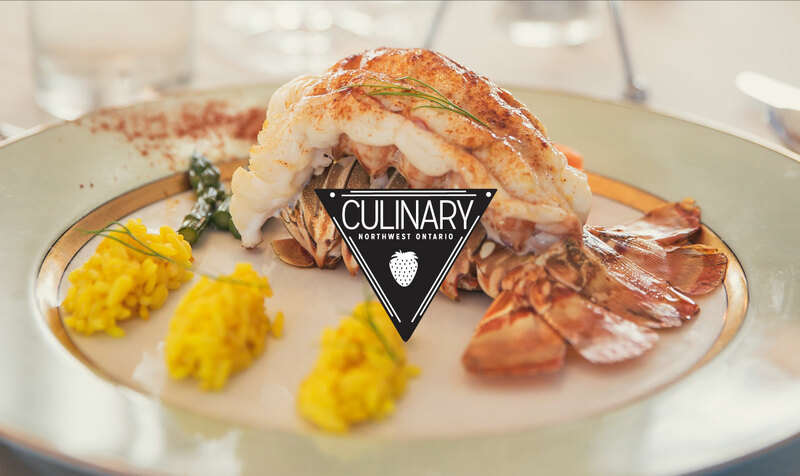 Offering an array of menu options including chef’s suggestions for their house specialties, there’s no shortage of options. Stop on by At Woking Bird for delicious Chinese, Vietnamese, and Canadian food. 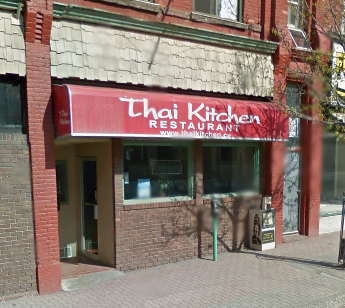 We offer take-out and delivery to the Thunder Bay area. 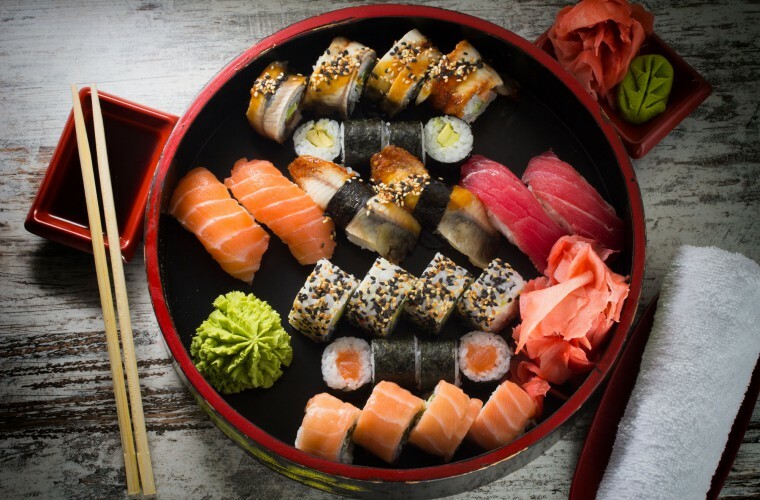 Sushi Station is Japanese cuisine and is available for delivery and pick-up.